The Jaguar I-Pace became the first luxury electric car in Waymo’s autonomous testing program as the two companies entered into a long-term partnership this week. The aim of the strategic partnership is to develop the world’s first premium autonomous vehicle. Jaguar will test around 20,000 of its new I-Pace electric models in the program over the next two years after which the I-Pace will become part of Waymo’s commercial fleet from 2020 onwards. 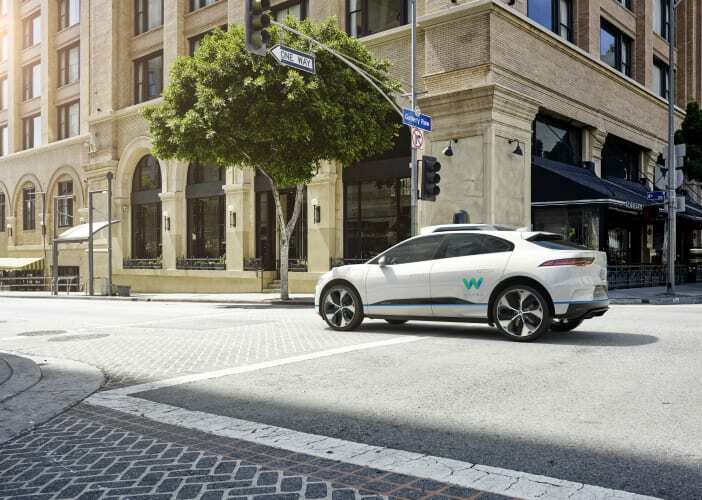 The partnership will extend to future projects as Jaguar strives to become a leader in autonomous, connected and future electrified technologies as the Tata-owned company committed to invest heavily in the strategy. The image of the Jaguar I-Pace wth Waymo’s self-driving test system looks quite striking. 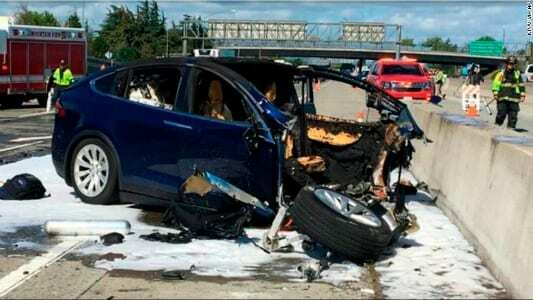 SF Motors, the Chinese owned EV automaker, recently collaborated with one of the fathers of the modern electric car, Tesla co-founder Martin Eberhard to develop an EV or the US and Chinese markets. SF Motors this week unveiled the much anticipated premium crossover, the SF5. 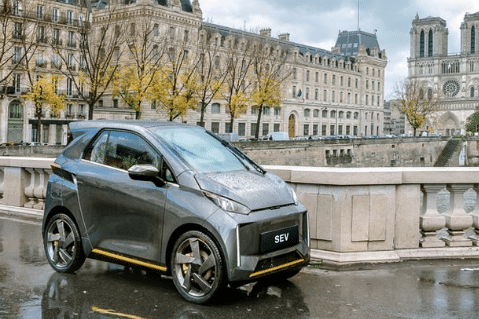 The SF5 is expected to include Level 3 autonomy from 2020 and will compete with the likes of Byton, the NIO ES8, and Faraday Future. The company expects to bring the SF5 to market in 2019 and plans to open pre-orders by the end of this year. For more information and specs please go to the SF Motors and Sokon dedicated pages on the website. 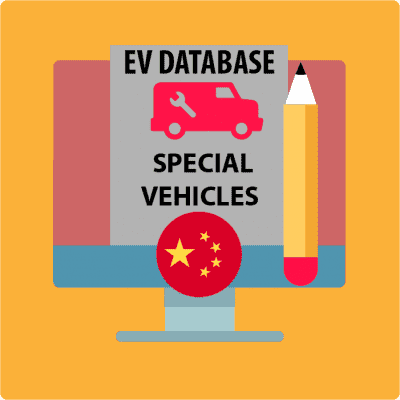 In 2017 CHJ Automotive of China announced with great confidence on CNBC the development of its SEV (small electric vehicle) priced below $8,000 to revolutionalize the EV sector. The landscape is moving fast and incentives and competition which made such a project viable at the time has changed. 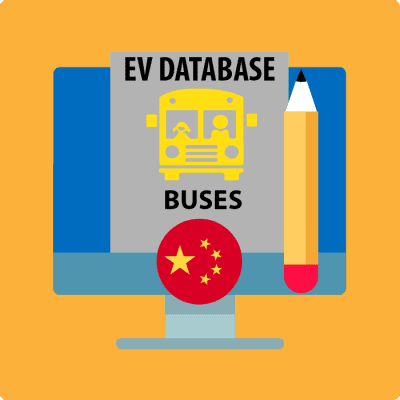 Since 2017 EV subsidies in China are more focused on long-range technology making the CHJ SEV business case obsolete. Competitors such as the SAIC-GM Wuling also brought the Baojun E100 to market for less than $5,000 after incentives. 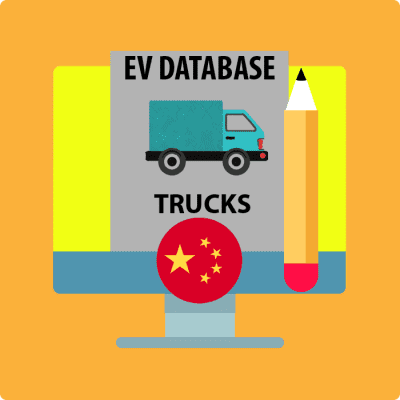 Other companies followed suit, and more companies such as ZhiDou have sub $5,000 EVs in the market. 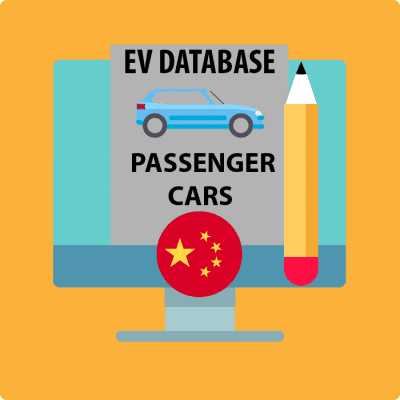 Subsequently, the Li Xiang, co-founder of CHJ and NextEV this week announced that the company would scrap the SEV project and focus on its collaboration with ride-hailing company Didi with which it is to develop a clever EV and the development of CHJ’s SUV EV. Even before the delivery of the first NIO ES8 EV expected later this year, the NextEV, company announced the specs for an upgraded model in 2021. The 2021 model will have a range of 600km. NIO is expected to unveil the follow-up model, the ES8 with a range of 500km (NEDC) later in 2018. The ES6 will also employ new battery technology by utilizing VDA rectangular battery cells providing more charging cycles. Every week I try and include one cornerstone article which ties related news stories together in one take based on my own view of the market to create more flesh around the Top 5 newsletter. 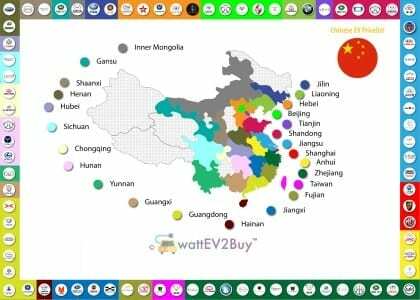 This week I spend most of the time updating one of the most popular pages on wattEV2buy, the Chinese EV plant map. 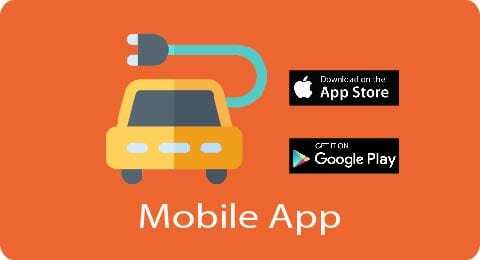 I invite you to have a look at the map which now consists of over 80 EV brands. It is the only map of its kind and provides a host of insights. I have also created a more granular map of the EV factories down to city level for the professional user.